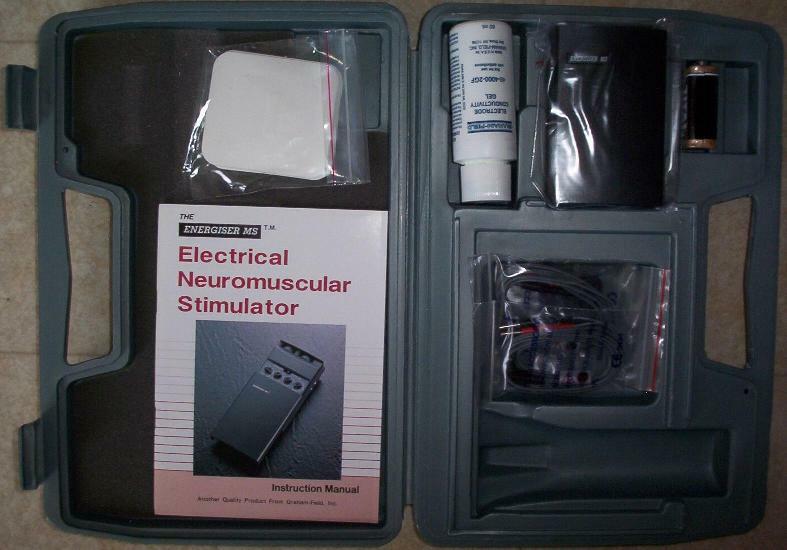 Energiser MS3000 neuromuscular stimulator, fixed 250 microsecond pulse width, adjustable in frequency from 2 to 120 Hz, with the additional option to ramp it up and down on top of that with a period adjustable from 1 to 8 seconds, or sinusoidally cycle with a period between 1 and 30 seconds. Each unit has two outputs to control two independent connections through 4 electrodes. 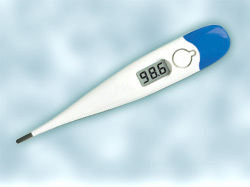 Virtually identical to another model of TENS unit (click here), which we also have. 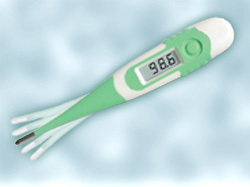 Extra features: 1 to 30 second cycle wave in intensity, adjustable. 1 to 8 second cycle linear on-ramp, adjustable. Additional notes: The electrode conductivity gel in the picture is currently not available with the unit because most of ours got frozen and the bottles leaked out or broke. But just use a few drops of salt water and some alcohol. 12 single-use electrodes are included, but the same electrodes' usefulness can really be dragged out to several uses. Stop using them when you can no longer get them to stick.